Do you want to win an Amazon Voucher? Find out how you can enter below. Your use of desktops, laptops, tablets, smartphones and printers. What digital skills will you need for your future. 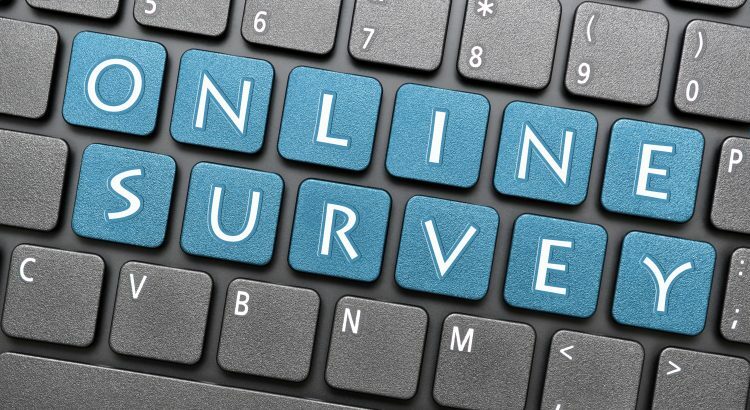 We have three prizes (1 x £100 and 2 x £50 Amazon vouchers) to give away to participants in this survey, so if you want to be in with a chance of winning make sure you fill in your details when asked.